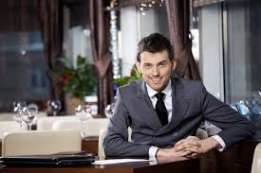 I have over 10 years of professional experience in restaurant management and hospitality industry. My prior experiences have excelled me with excellent interpersonal and communication skills, multi-tasking abilities, marketing skills,food cost and break even . I look forward for an opportunity of a personal interview where we can discuss more about my skills and proficiencies that make me eligible for this job position. Thanking your for your time and consideration.